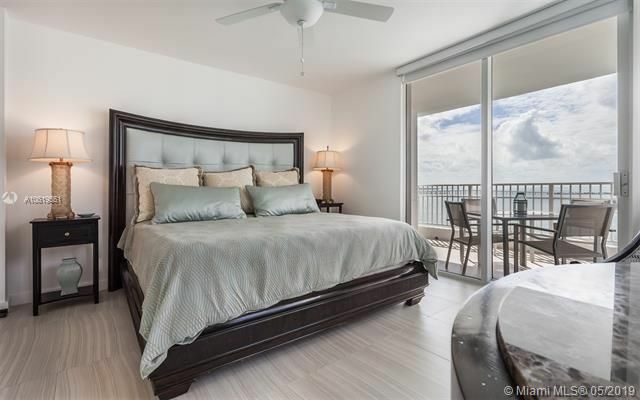 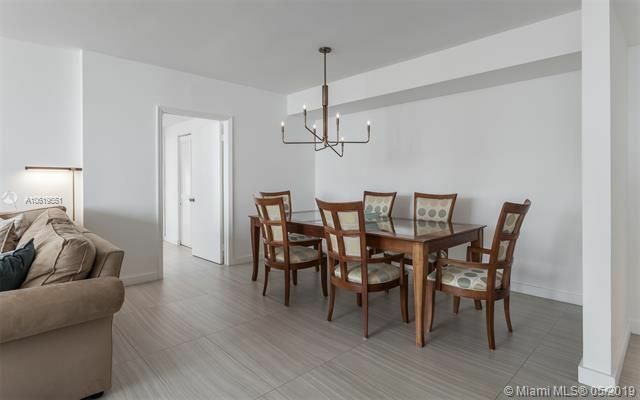 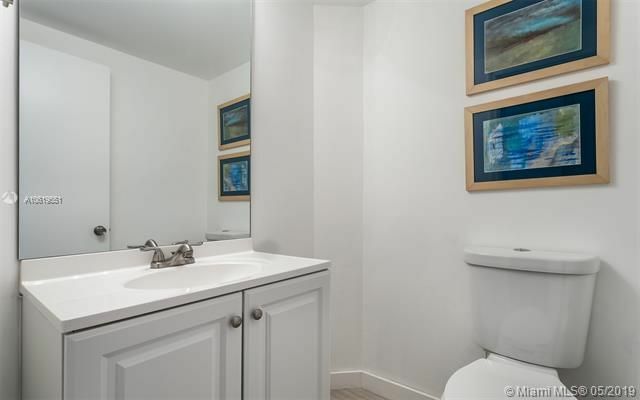 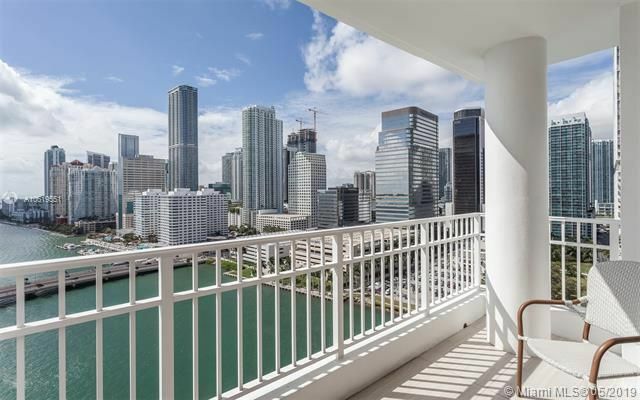 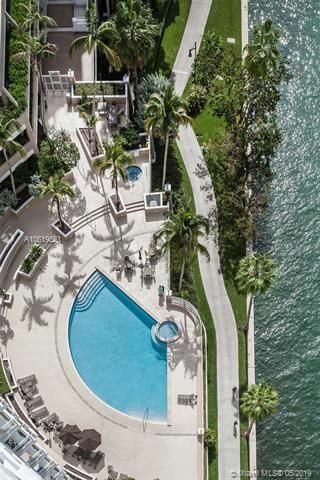 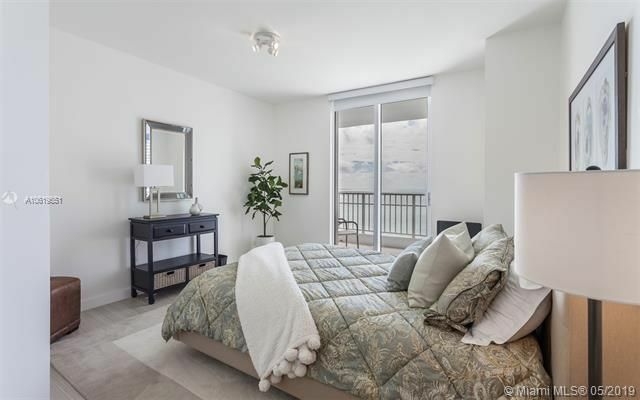 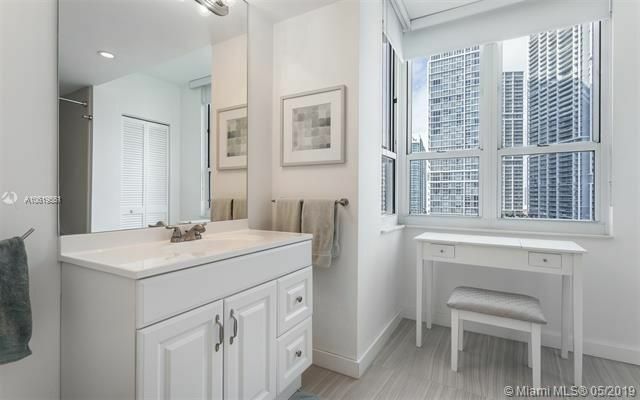 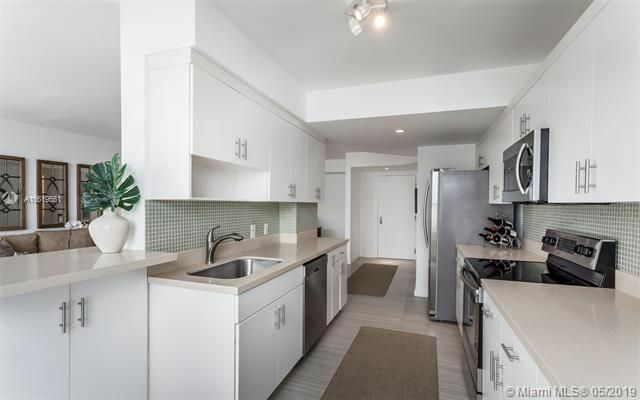 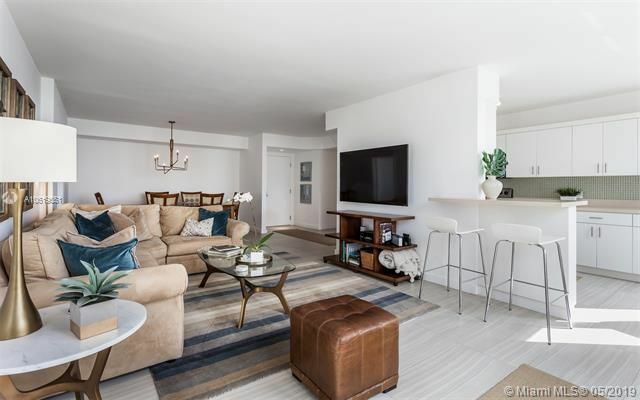 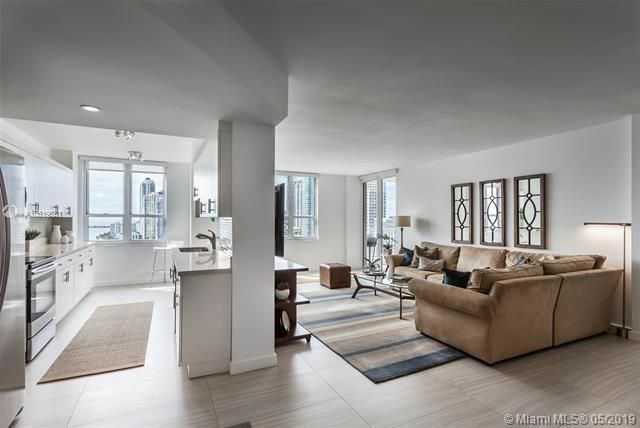 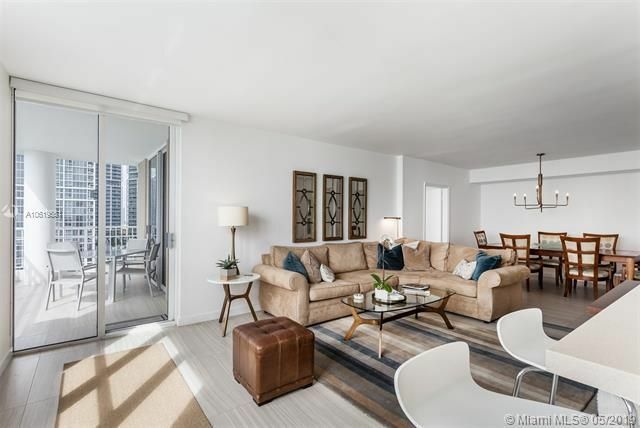 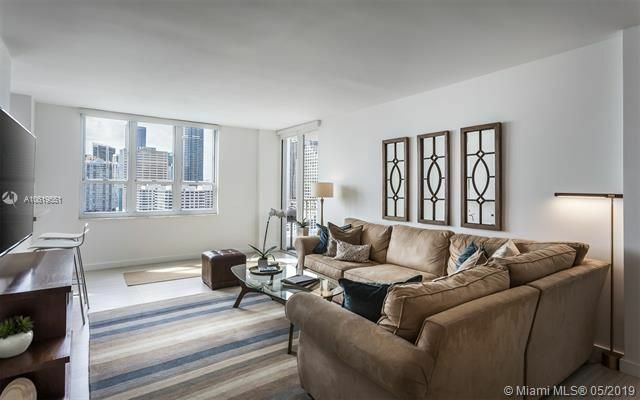 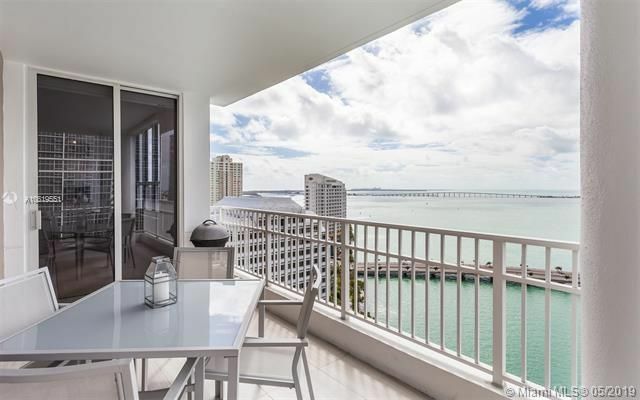 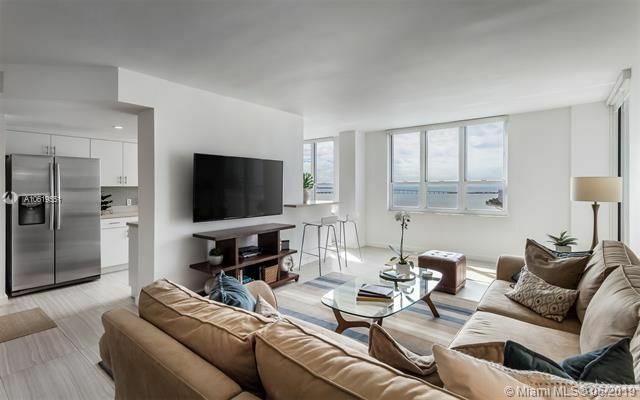 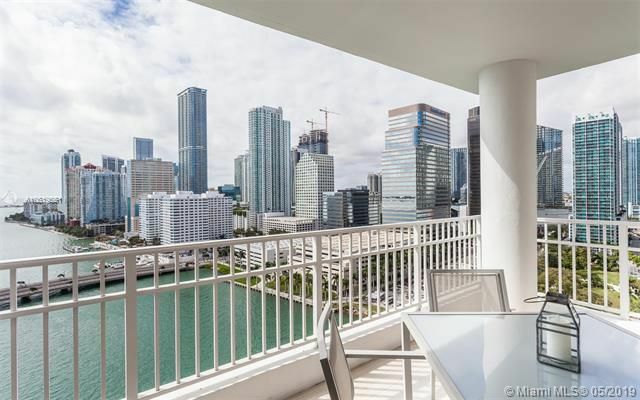 Beautiful unit located on the highly desirable Brickell Key Island with panoramic views of Downtown, Brickell, Biscayne Bay, and the Miami River. 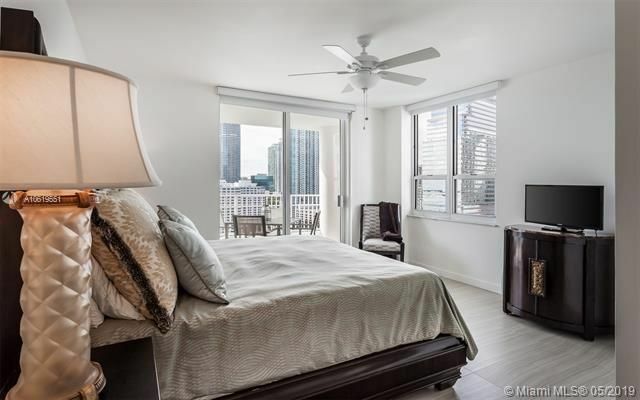 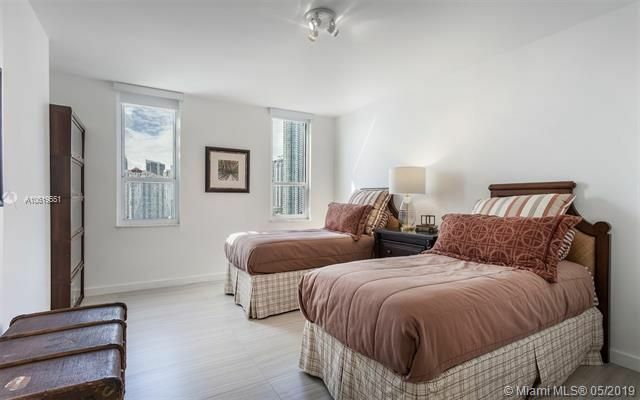 The unit features balconies in both master and guest bedroom, plenty of storage and an upgraded kitchen with stainless steel appliances. 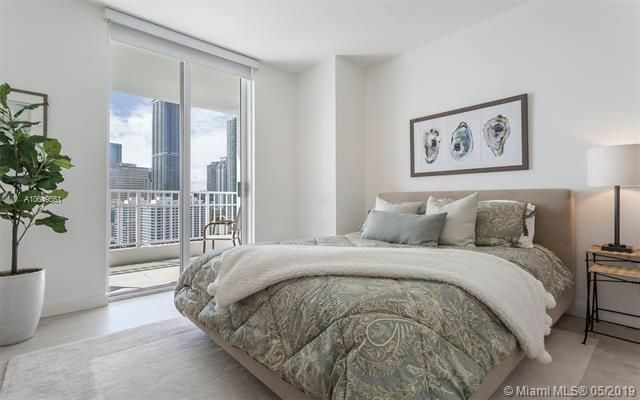 Residents have access to amazing amenities including a fitness center, security, valet service, swimming pool, bbq area, party room, jacuzzi, sauna, squash and racquetball court. 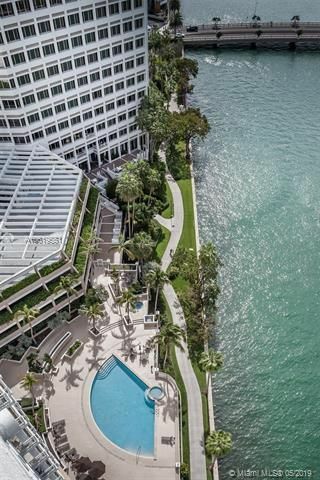 Minutes away from the finest dining and shopping in Brickell.